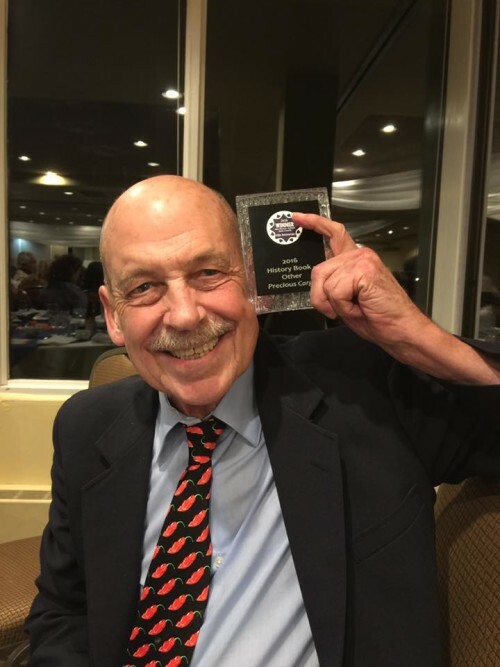 I entered three recent books of mine in the 10th annual New Mexico-Arizona Book Awards and had some good luck–besides Emily, my date for the evening. 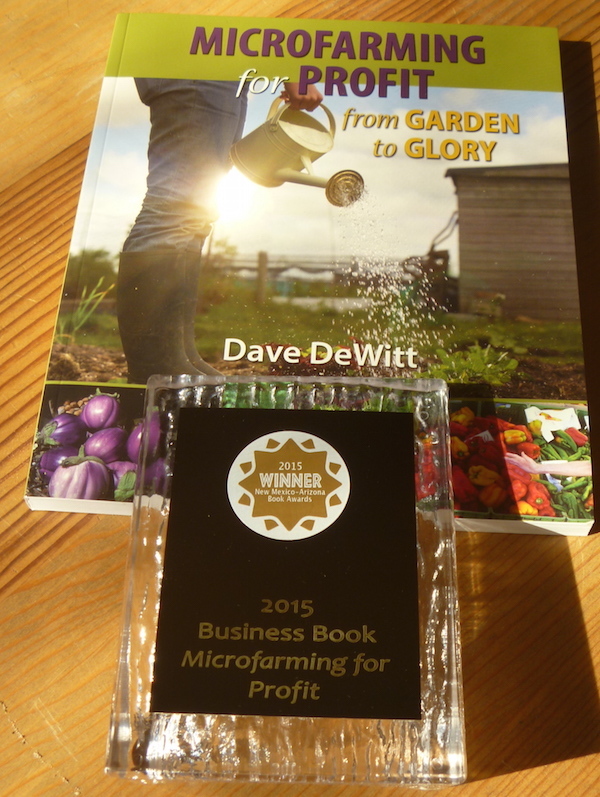 I won first place in the gardening category with The Field Guide to Peppers and top prize in the cooking category in a first place tie with Sharon Niederman. That was for Dishing Up New Mexico. 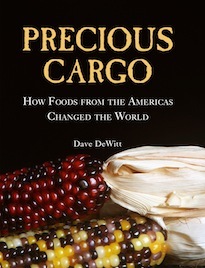 As nice as that all was, I’m most proud of the second first-place win for Precious Cargo: How Foods from the Americas Changed the World. First, it won the 2015 IACP Award for Culinary History. And last night it took first place in the Category of History–Other. (The “Other” meaning other than New Mexico or Arizona history.) Finally, book people are starting to realize that food history, or culinary history, which formerly was relegated to the cookbook category, has rightfully taken its place alongside other historical subcategories like military history, political history, and ancient history. 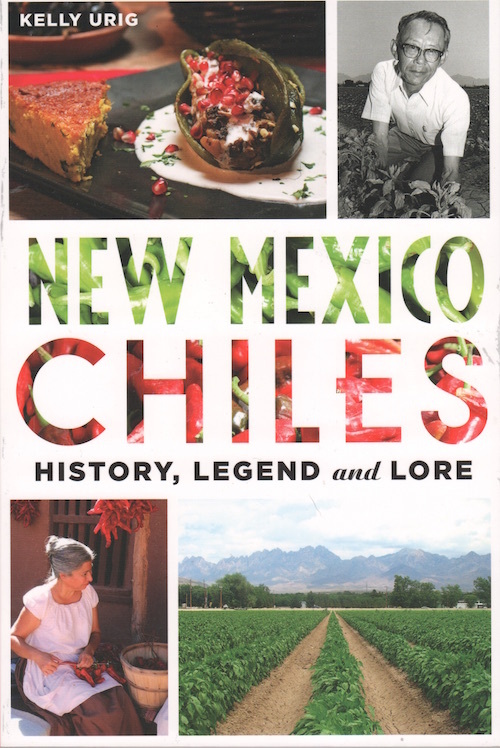 After writing chile pepper history in numerous books of mine, and then publishing The Hot Sauce Bible, Da Vinci’s Kitchen, The Founding Foodies, and now Precious Cargo, I was going to take a break from culinary history and move on to another category. Now I’m not so sure.